Located in Pulau Tikus, the new restaurant which had opened not long had captured the hearts of many Penangties. 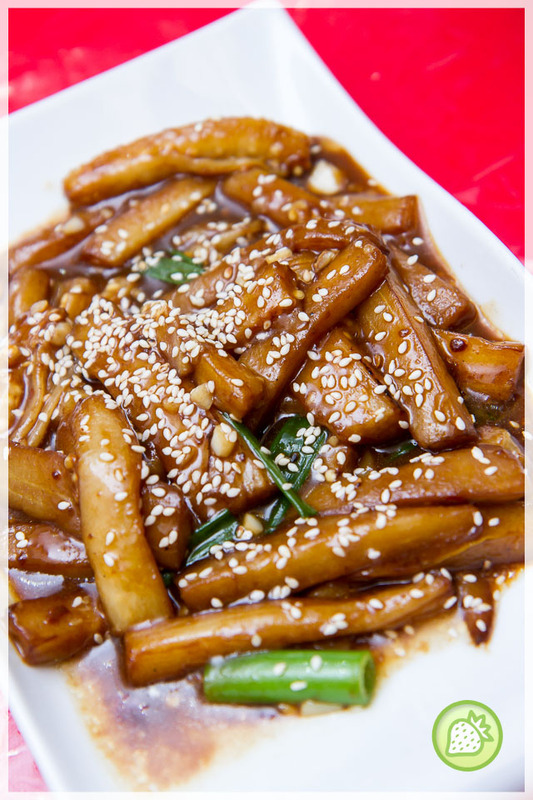 By the name of “Yang Jia” literally translate as “Yeoh Home” is serving North-east Chinese Cuisine. The restaurant is located a few blocks away from the Maxim Cake House. 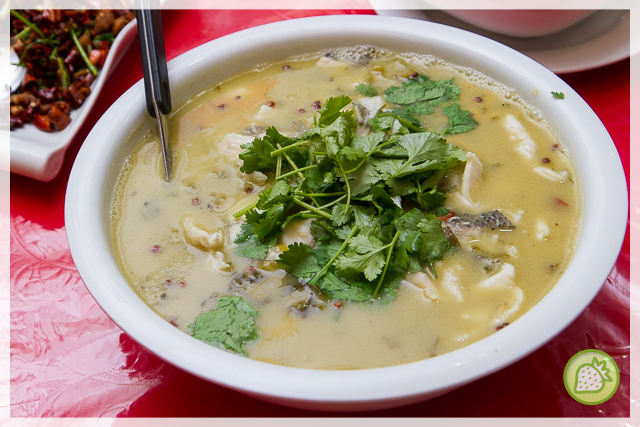 “Dong Bei Cuisine” which is known as North-east Chinese Cuisine usually originated from the Manchu cuisine. Their food is pretty interesting comparable to local food in Malaysia where the servings on the animals innards in popular. 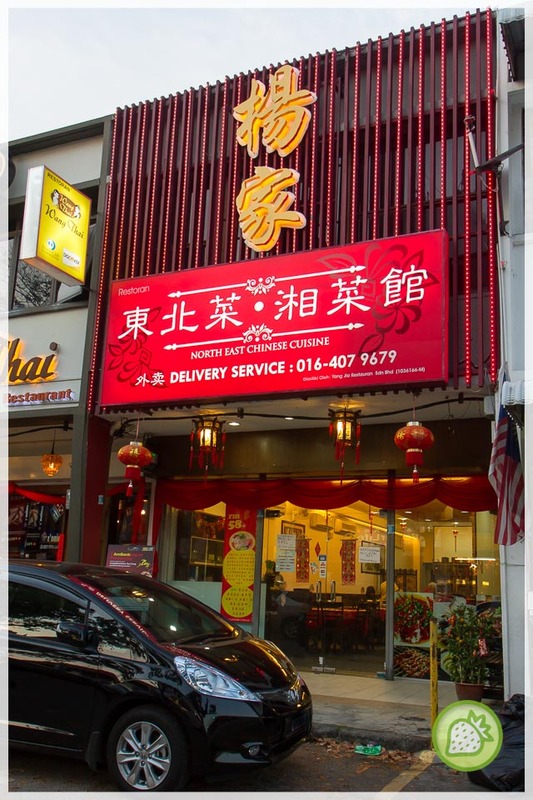 It is such a great opportunity to get a try of Dong Bei Cuisine in Penang. 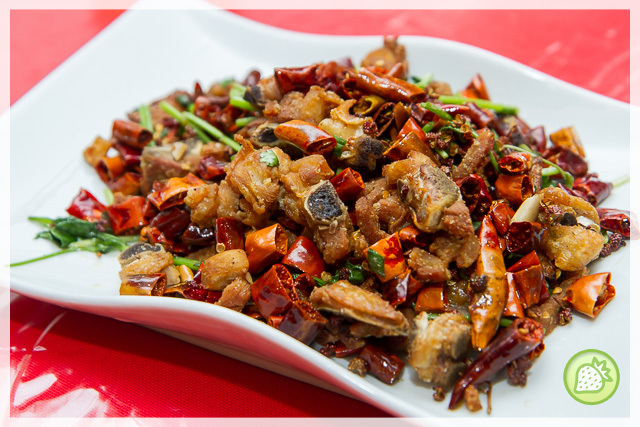 We started with the Stir Diced Chicken with Dry Hot Chili (RM28). Ingredients imported from China itself, the chicken is being diced and it is then being fried with the dried chilly and other condiments in it. Bringing the bites of “Ma Lat”; the dish is good and appetizing but leaving a spicy sensation behind. The boiled fish with Pickled cabbage and chilly (RM 50) is one of the signatures. 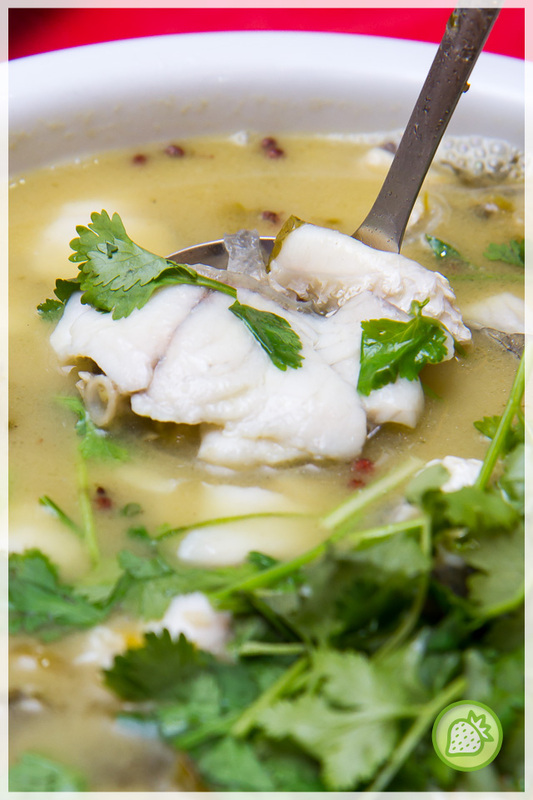 Bringing the fragrant aroma of the soup combined with the fresh fish, the taste is sinfully delicious and the flavors are simply robust. Sweet and Spicy Egg Plant (RM 12) is well presented where the egg plant is being stirfried with the twist of North-east style and the dish is not spicy at all. 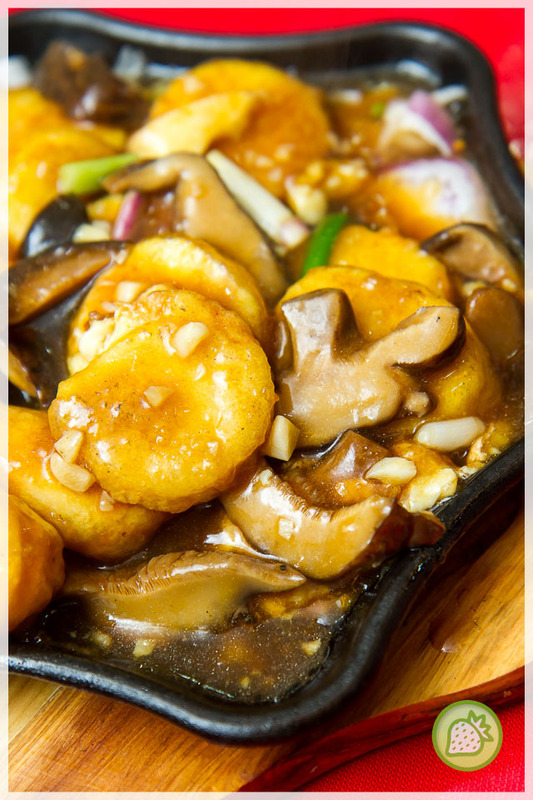 The egg plant is soft and yet flavorful with the blend of sweetness in it with the generous amount of sesame seed with it. Delicious. Sizzling Tofu (RM 16) is one of my favorite in “Yang Jia” too. The tofu is being fried and it is then being put on the sizzling plate with other ingredients on top. The tofu had catch my heart where it is crispy at the outside while in the inside it is soft which melts in the mouth. We ended with a soothing jelly since we have lots of spicy food. 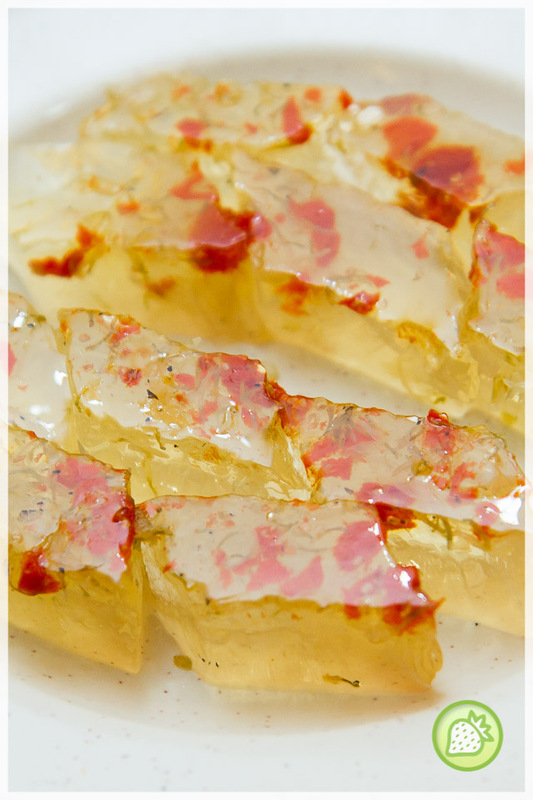 To clear our throat, we are being serve with the Osmanthus Jelly which is simply soothing but it is too a sweeter side. I like Northeastern Chinese food. But not all restaurants are bad.